Sad news today as the Samuel French Theatre Bookshop, sat on Fitzroy Street, London, has announced that it is to close after 187 years. The reason? A 200% rent hike making it impossible for the bookshop to keep its doors open at its current location. It's really unfortunate stuff, and the doors will be closing for good on the shop come mid-April. 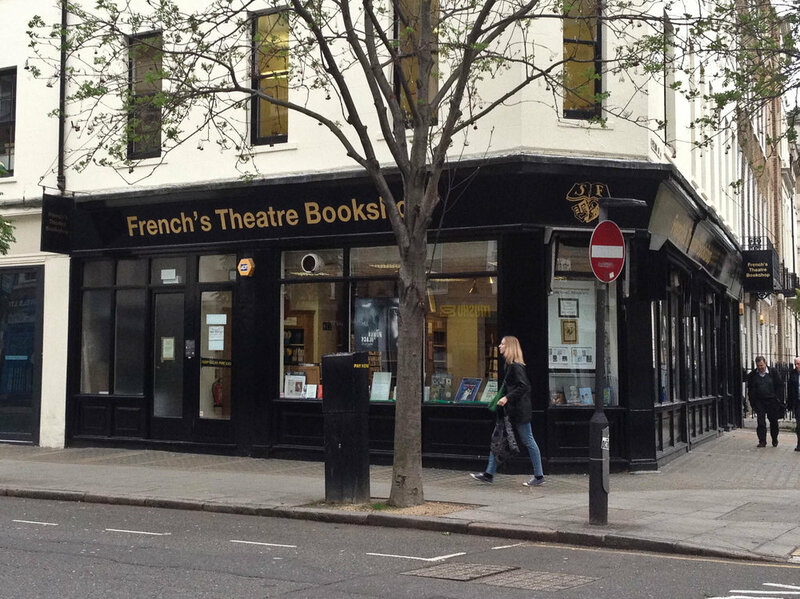 For the unfamiliar, 'French's Theatre Bookshop' is owned by the theatrical licensing and publishing company Samuel French. The shop has occupied the premises on the corner of Fitzroy and Warren St since 1983, and specialises in plays and theatre books. The shop will continue to sell online at www.samuelfrench.co.uk, but regardless it's hard to see a central London bookstore closing as any kind of progress. We believe bookshops and libraries should live at the very heart of our towns, cities and societies. Business was growing too, so French's bidding farewell to a physical store - particularly when the decision is out of its hands - is a shame indeed. Below is an extract of a statement about the closure (which can be read in full here). The lease on our current building in Fitzroy Street (where we’ve been since 1983) is coming to an end. Facing an unsustainable 200% rent increase to stay in our current location, and after exploring all options for alternative premises, we have come to the conclusion that sadly it isn’t viable to maintain our London shop. We remain resolutely committed to theatre bookselling, and we will continue to sell a full range of plays and theatre books (from both Samuel French and other publishers) through our well established and growing online shop. In recent years, we’ve already seen many of our customers switching to the online store - 4 out of every 5 books we sell are now bought online or through other retailers. We will offer the same selection, expertise and support online that has made our London bookshop such an invaluable resource.